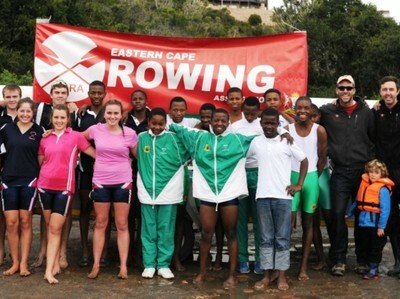 Nemato Rowing club went to Eastern Cape champs, which was the last competition of the year. 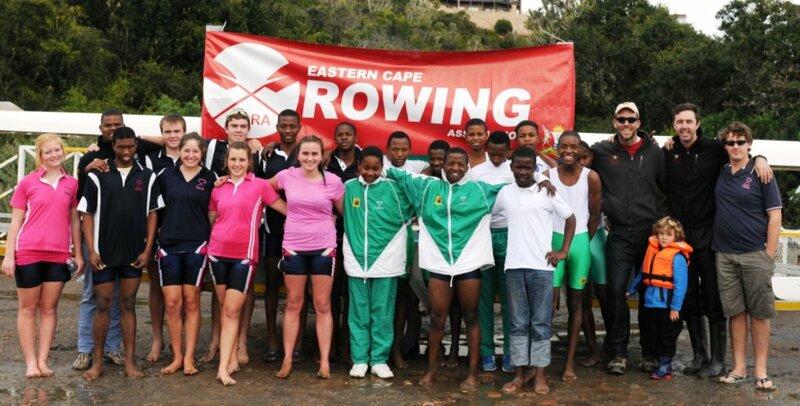 It was a very exiting competition for the rowers winning 8 medals in total. 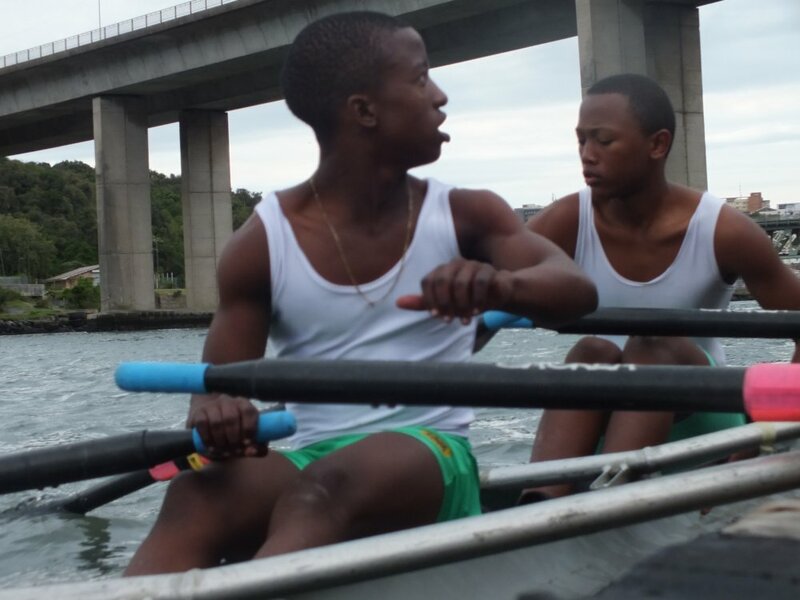 Two of our rowers got to row with Selborne College in an octuple. 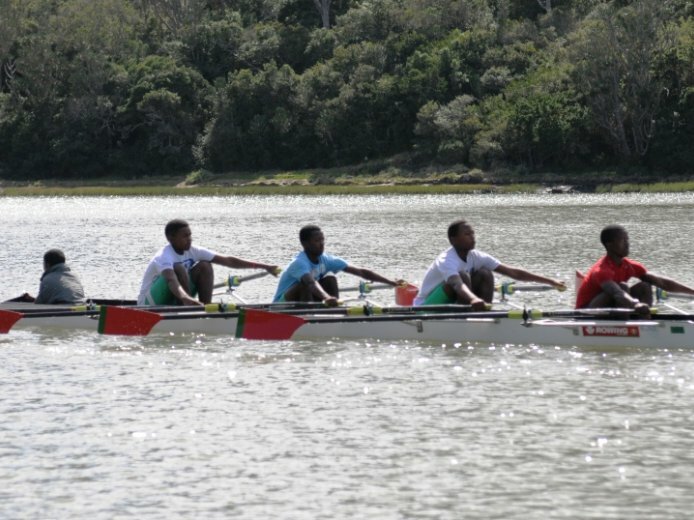 The first rowing competition was recently organised on the Bushmans River in Kenton. The races were over 5000m. 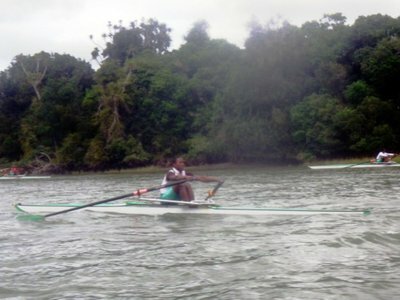 Nemato rowers competed in the quad, double and single scull. It was an informal competition, just for fun. 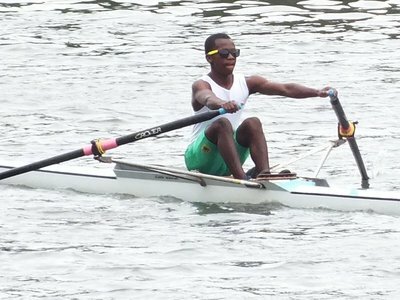 The Heads Regatta in East London also came with challenges. It took hours to find the accommodation, and then we were overcharged for late arrival. 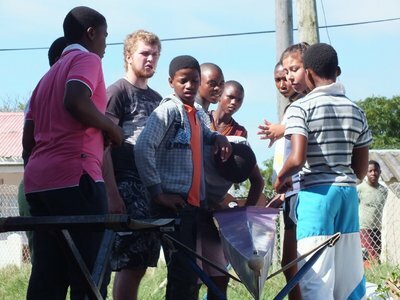 We don't have own transport for our boats and no other club was able to help us. For most of our races we were able to use the boats of other clubs (thanks a lot! 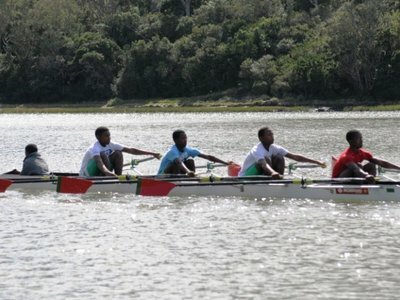 ), but unfortunately for some races we had to withdraw because we had no boats. 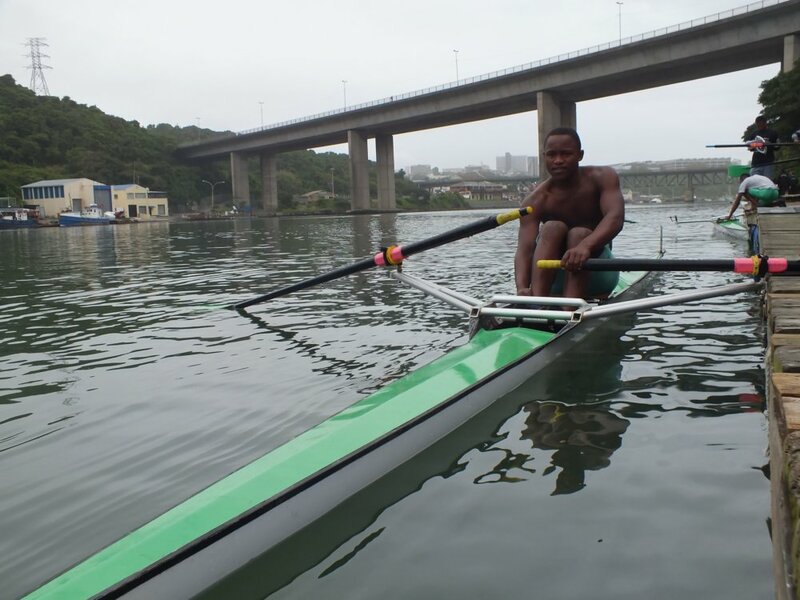 Nemato Sculls Head is a tough long distance heads race for single sculls on the Kowie River in Port Alfred. We row the same course as Boat Race. Unfortunately there were no others clubs joining us this year, but it was still a nice competition. We are making nice progress with getting our rowing equipment back in good condition. We cancelled our rowing sessions after neglect by the rowers led to many boats being in poor condition. After fixing boats for a month, we slowly reintroduced rowing sessions. After two months we are back to the full rowing programme again and one boat maintenance session that we'll probably keep forever, as boats always need maintenance to stay in good shape.